Genomics is entering the mainstream. Just five short years ago the most common place to hear about genetic testing was at your physician’s office AFTER a potentially life changing medical event had occurred. Today, we still hear it in the Drs office, but also see it in the popular press, in on-air commercials for direct to consumer testing, and chat about it with friends at cocktail parties. Healthy people are intrigued by and engaging with genomic test providers. Yet, no real standards or guidelines have been established to describe this type of testing. This session will explore the differences between standard “diagnostic” genetic testing and that of “elective” genome sequencing. We will discuss concepts of:Test completeness; Clinical vs personal utility; Actionability and variant reporting. Teresa Kruisselbrink, MS, CGC, LCGC is the Genetic Counselor Supervisor in the Mayo Clinic Center for Individualized Medicine. She began her career in 1997 at Mayo Clinic by establishing the role of the laboratory based genetic counselor in Molecular Genetics, Biochemical Genetics, Cytogenetics and Maternal Serum Screening. She has provided genetic counseling in Medical Genetics, Neurology, Obstetrics, Cardiology and outreach clinics. Ms. Kruisselbrink contributes to numerous educational programs including Mayo Medical School, Graduate School, and fellowship and residency programs in the laboratory and clinical environments. She is also actively involved in mentoring high school and college students wishing to pursue a career in genetic counseling. Teresa received her BS in Molecular, Cellular, Developmental Biology and Genetics and MS in Genetic Counseling from the University of Minnesota. She is an Instructor of Laboratory Medicine and Pathology. 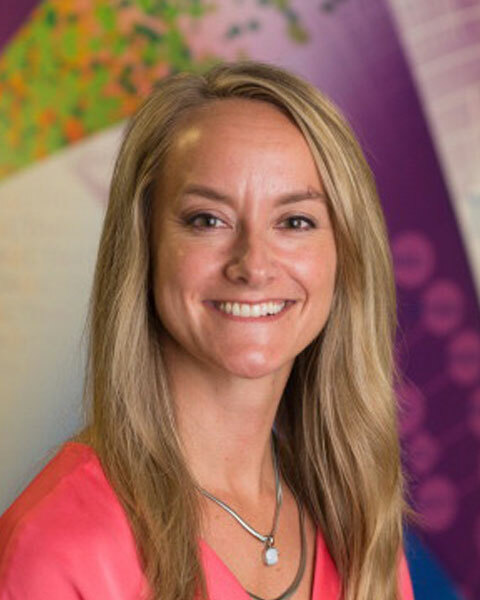 Bio: Teresa Kruisselbrink, MS, CGC, LCGC is the Genetic Counselor Supervisor in the Mayo Clinic Center for Individualized Medicine. She began her career in 1997 at Mayo Clinic by establishing the role of the laboratory based genetic counselor in Molecular Genetics, Biochemical Genetics, Cytogenetics and Maternal Serum Screening. She has provided genetic counseling in Medical Genetics, Neurology, Obstetrics, Cardiology and outreach clinics. Ms. Kruisselbrink contributes to numerous educational programs including Mayo Medical School, Graduate School, and fellowship and residency programs in the laboratory and clinical environments. She is also actively involved in mentoring high school and college students wishing to pursue a career in genetic counseling. Teresa received her BS in Molecular, Cellular, Developmental Biology and Genetics and MS in Genetic Counseling from the University of Minnesota. She is an Instructor of Laboratory Medicine and Pathology. David Bick, MD is the Chief Medical Officer and a faculty investigator at the HudsonAlpha Institute for Biotechnology. Dr. Bick also serves as the Medical Director of the Smith Family Clinic for Genomic Medicine, LLC located on the campus of HudsonAlpha Institute for Biotechnology, and as a laboratory director in the HudsonAlpha Clinical Services Laboratory, LLC. He came to HudsonAlpha from the Medical College of Wisconsin where he was Professor in the Department of Pediatrics and the Department of Obstetrics & Gynecology. At the Medical College of Wisconsin he was the Director of the Clinical Sequencing Laboratory, Director of the Advanced Genomics Laboratory at Children’s Hospital of Wisconsin, Medical Director of the Genetics Clinic at Children’s Hospital of Wisconsin, and Chief of the Division of Genetics in the Department of Pediatrics at Medical College of Wisconsin. Dr. Bick received his medical degree from George Washington University School of Medicine in 1981 and completed his residency in Pediatrics at Yale-New Haven Hospital in New Haven, CT. At the Yale University School of Medicine, Dr. Bick completed a fellowship in Human Genetics and Pediatrics in 1986, followed by a post-doctoral research fellowship in Human Genetics in 1987. Dr. Bick is board certified in pediatrics, clinical genetics, and clinical molecular genetics. He is a leader in the field of genomic medicine and has published numerous peer-reviewed articles, chapters, and reviews. Dr. Bick’s laboratories at the Medical College of Wisconsin and Children’s Hospital of Wisconsin were the first in the world to offer whole genome sequencing as a clinical test. He also developed the first Genomic Medicine Clinic in the United States. 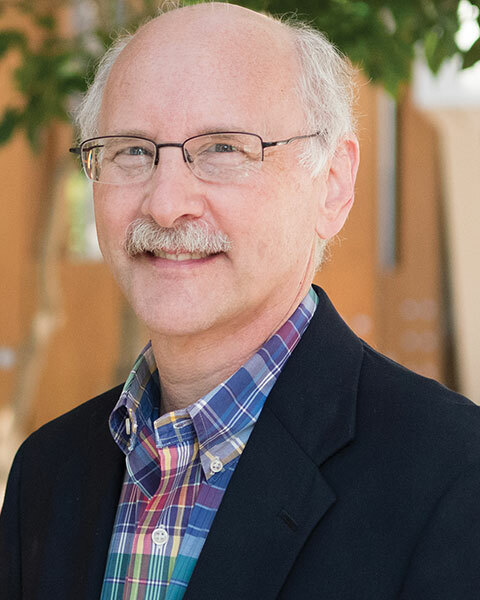 Bio: David Bick, MD is the Chief Medical Officer and a faculty investigator at the HudsonAlpha Institute for Biotechnology. Dr. Bick also serves as the Medical Director of the Smith Family Clinic for Genomic Medicine, LLC located on the campus of HudsonAlpha Institute for Biotechnology, and as a laboratory director in the HudsonAlpha Clinical Services Laboratory, LLC. He came to HudsonAlpha from the Medical College of Wisconsin where he was Professor in the Department of Pediatrics and the Department of Obstetrics & Gynecology. At the Medical College of Wisconsin he was the Director of the Clinical Sequencing Laboratory, Director of the Advanced Genomics Laboratory at Children’s Hospital of Wisconsin, Medical Director of the Genetics Clinic at Children’s Hospital of Wisconsin, and Chief of the Division of Genetics in the Department of Pediatrics at Medical College of Wisconsin. Dr. Bick received his medical degree from George Washington University School of Medicine in 1981 and completed his residency in Pediatrics at Yale-New Haven Hospital in New Haven, CT. At the Yale University School of Medicine, Dr. Bick completed a fellowship in Human Genetics and Pediatrics in 1986, followed by a post-doctoral research fellowship in Human Genetics in 1987. Dr. Bick is board certified in pediatrics, clinical genetics, and clinical molecular genetics. He is a leader in the field of genomic medicine and has published numerous peer-reviewed articles, chapters, and reviews. 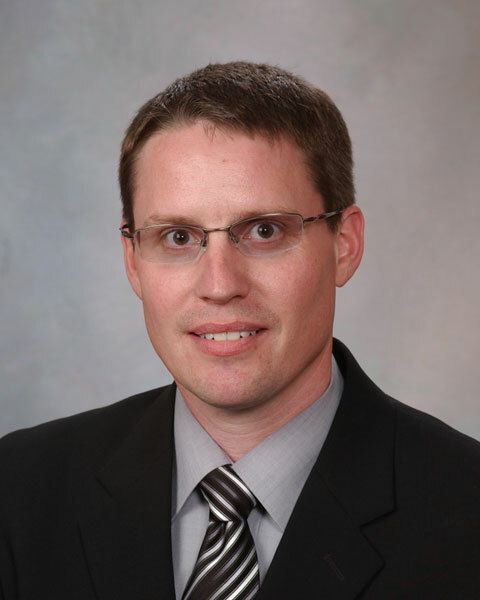 Dr. Bick’s laboratories at the Medical College of Wisconsin and Children’s Hospital of Wisconsin were the first in the world to offer whole genome sequencing as a clinical test. He also developed the first Genomic Medicine Clinic in the United States. Birgit Funke, PhD, FACMG received her PhD in molecular genetics from the University of Würzburg, Germany and trained as a postdoctoral fellow at the Albert Einstein College of Medicine in New York where she identified the gene for 22q11 deletion syndrome. She subsequently completed a fellowship in Clinical Molecular Genetics at Harvard Medical School and has dedicated her career to personalized genetic medicine since then. She served as the director of Clinical Research and Development at the Laboratory for Molecular Medicine (LMM) and was among the first worldwide to implement clinical next generation sequencing (NGS). She also has a extensive experience in clinical diagnostic testing for inherited cardiovascular disorders and is co-chairing the cardiovascular domain working group of the Clinical Genome Resource (ClinGen) whose mission is to harmonize and centralize knowledge resources for genomic medicine. Today, Dr. Funke is Vice President of Clinical Affairs at Veritas Genetics and part time Associate Professor of Pathology at Harvard Medical School. Her long term goal is to use genomic testing for disease prevention. 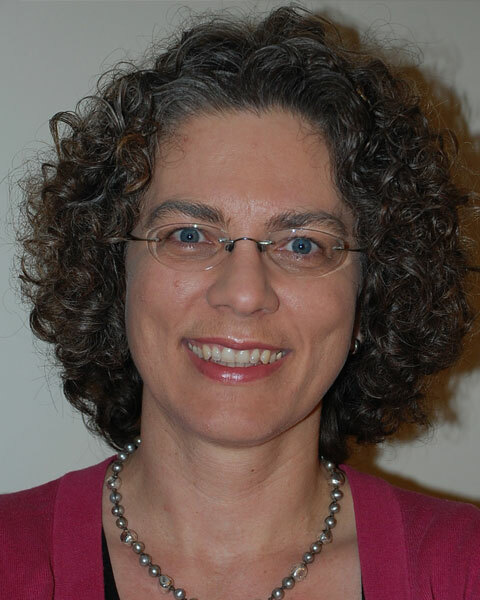 Bio: Birgit Funke, PhD, FACMG received her PhD in molecular genetics from the University of Würzburg, Germany and trained as a postdoctoral fellow at the Albert Einstein College of Medicine in New York where she identified the gene for 22q11 deletion syndrome. She subsequently completed a fellowship in Clinical Molecular Genetics at Harvard Medical School and has dedicated her career to personalized genetic medicine since then. She served as the director of Clinical Research and Development at the Laboratory for Molecular Medicine (LMM) and was among the first worldwide to implement clinical next generation sequencing (NGS). She also has a extensive experience in clinical diagnostic testing for inherited cardiovascular disorders and is co-chairing the cardiovascular domain working group of the Clinical Genome Resource (ClinGen) whose mission is to harmonize and centralize knowledge resources for genomic medicine. Today, Dr. Funke is Vice President of Clinical Affairs at Veritas Genetics and part time Associate Professor of Pathology at Harvard Medical School. Her long term goal is to use genomic testing for disease prevention. James Lu, MD, PhD is a co-founder and SVP of Applied Genomics at Helix, a consumer genomics company that is empowering every person to discover insights into his or her own DNA through an ecosystem of high-quality partners. Helix believes in a world where every person benefits from their biological information and is able to help all of humanity lead better lives. At Helix, James has responsibility for the scientific teams. Prior to Helix, James was an Associate in Research at Duke University where he focused on translational genomics and developing machine learning methodologies for electronic medical records. James has also explored a broad range of research topics in population genetics, mendelian genomics and computational psychiatry. Earlier in his career James spent time at Merck & Co where he was a Lean Six Sigma Black Belt and at Devon Park Bioventures, a Philadelphia based healthcare venture capital firm. James holds a MD and PhD from Baylor College of Medicine, where he was a member of the Alpha Omega Alpha Honor Society. He also received a BS and MS in Chemical Engineering from Stanford University. 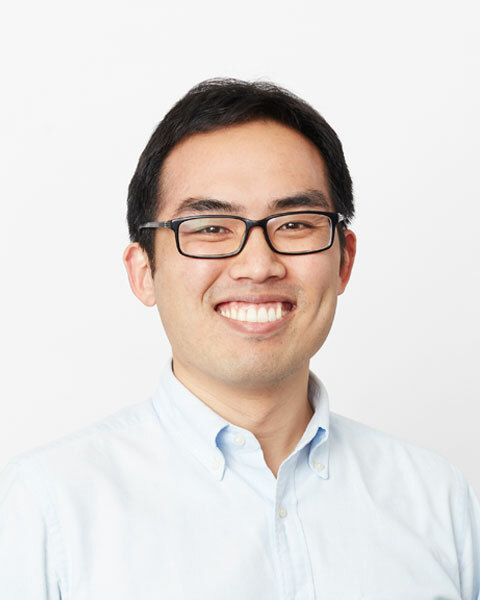 Bio: James Lu, MD, PhD is a co-founder and SVP of Applied Genomics at Helix, a consumer genomics company that is empowering every person to discover insights into his or her own DNA through an ecosystem of high-quality partners. Helix believes in a world where every person benefits from their biological information and is able to help all of humanity lead better lives. At Helix, James has responsibility for the scientific teams. Prior to Helix, James was an Associate in Research at Duke University where he focused on translational genomics and developing machine learning methodologies for electronic medical records. James has also explored a broad range of research topics in population genetics, mendelian genomics and computational psychiatry. Earlier in his career James spent time at Merck & Co where he was a Lean Six Sigma Black Belt and at Devon Park Bioventures, a Philadelphia based healthcare venture capital firm. James holds a MD and PhD from Baylor College of Medicine, where he was a member of the Alpha Omega Alpha Honor Society. He also received a BS and MS in Chemical Engineering from Stanford University.